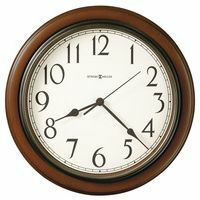 We carry the Wall Clock of your choice -- whether you are looking for a small 8 inch wall clock or a huge one over 40 inches in diameter. Oversize Wall clock, modern or antique style, new or antique wall clock, Atomic Wall Clocks, Kitchen Wall Clocks, Decorative Clocks -- we carry them all. 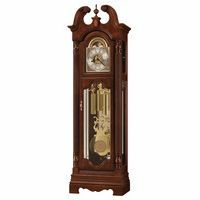 From the Large Wall Clock of your choice, to Regulator Wall Clocks to Wooden to Key wound to quartz, to digital clocks to desk clocks. 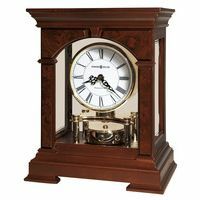 Many of our customers find what they want in our Howard Miller Wall Clock or Seth Thomas Wall Clock Collections.